The New Zealand metal scene isn’t short of strong vocalists, but the voice of Bridge Burner singer Ben Read stands out as one of most powerful and versatile. Read’s time fronting bands like In Dread Response, The Mark of Man, and Ulcerate has served him well in developing a vocal style that mines myriad layers of both nuance and savagery from throat-shredding shrieks, snarls, howls, and growls. Read’s recordings with Auckland-based sonic annihilators Bridge Burner feature some of his best work yet, and that’s more than apparent on the band’s latest tracks, “Chlorine Eyes” and “Abyssal”. Bridge Burner’s new songs are barbaric bait primed to lure fans along to upcoming shows where they're opening for Cult Leader and Primitive Man on their respective NZ tours. That’s an apt pair of bands for Bridge Burner to be supporting too. Like Primitive Man, Bridge Burner’s music explores existential and corporeal agonies and Bridge Burner also make bleak and bruising aesthetic choices that hammer their crushing missives home. Like Cult Leader, Bridge Burner’s music is an intoxicating mix of steel-tipped punk and metal. In Bridge Burner’s case, they smash grindcore, crust punk, and sludge, black, and death metal together with visceral ferocity. Essenitally, that means “Chlorine Eyes” and “Abyssal” feature brutal blasts of hybridized metal. Breakneck riffs, bass, and percussion batter the mind and body as Bridge Burner’s chaotic maelstroms take hold, and “Chlorine Eyes” features additional vocals from Callum Gay (Spook the Horses, Stress), who puts his gullet-shredding holler to raucous use too. Bridge Burner work a marginally slower and doomier angle on “Abyssal" but it's still a brawling cacophony overall. 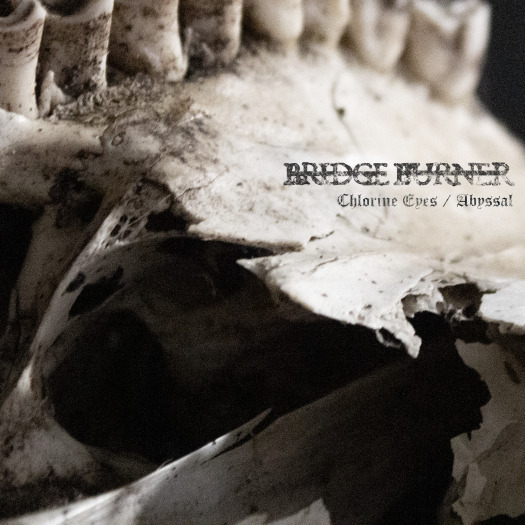 “Abyssal” and “Chlorine Eyes” both pummel and pulverize, which is no surprise given Bridge Burner's merciless methodology, but the tracks' ultimate strengths lie in the deep catharsis they foster via punishing noise and incandescent rage. I’ve said it before, but Bridge Burner’s volatile fusion of intensity and negativity carves out a clear pathway to liberation. Call it nihilistic transcendence, or purification through misery and darkness, there’s no question that all the caustic chaos on “Abyssal” and “Chlorine Eyes” will help exorcize your endless inner-demons. If that sounds good, make sure to seek out Bridge Burner’s excellent debut full-length, Null Apostle, which was released last year (and is also available on Bandcamp). Null Apostle is also overflowing with torment, wrath, and unshackled fury. Perfect for the morbid masochist in all of us. By Karen A. Mann. More than three years after electrifying the metal community with Journey Blind, an expertly crafted blend of doom, traditional metal and classic rock, Boston’s somewhat mysterious Magic Circle, have returned with Departed Souls. More than three years after electrifying the metal community with Journey Blind, an expertly crafted blend of doom, traditional metal and classic rock, Boston’s somewhat mysterious Magic Circle, have returned with Departed Souls. They haven’t really lost the mystery. Due to obligations with several other bands (Innumerable Forms, Sumerlands, Devil’s Dare, Stone Dagger, Lifeless Dark, Missionary Work, Pagan Altar), they rarely play live, and they still eschew social media. But on this latest album, the band looks further beyond its doomy foundations into the psychedelic world of prog to give us a powerfully mournful ode to those who have departed -- either by leaving this life or by leaving our lives. 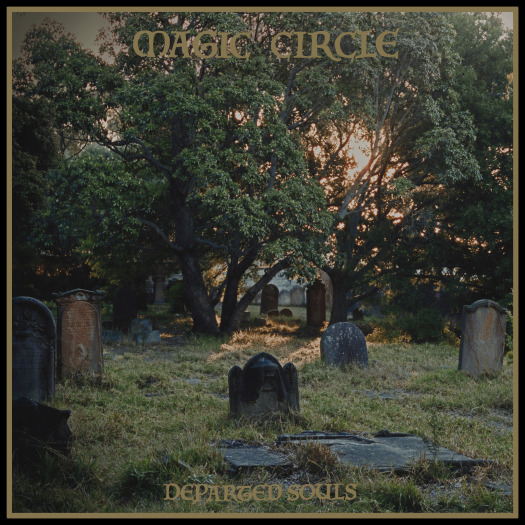 However, Magic Circle is pretty blunt with their subject matter and artwork, which features a verdant, overgrown cemetery shown in the golden light of sunset. This is an album about death and endings, but the result is more bittersweet than maudlin, hopeful rather than despairing. A key reason for this is singer Brendan Radigan’s powerful voice, which could take the most mundane material and elevate it to the ethereal. There’s a good reason why he is often compared to the likes of Ronnie James Dio and Ian Gillan. His lyrics are poetic and kaleidoscopic, frequently invoking the seasons and the forces of nature as a sort of general lament on the plight of humanity. The album opens with its title song, a Trouble-like medium-tempo head-bobber in which Radigan uses the wheel of the seasons to mourn a passing life. 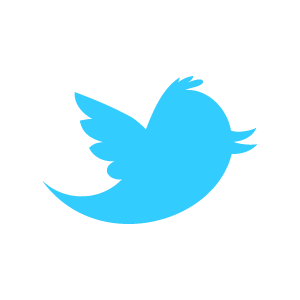 With the cold wind’s sigh. But Radigan is hardly the band’s only star. Guitarists Chris Corry and Renato Montenegro, trade evocative melodies, searing dual leads and chugging rhythms, often within the same song. It’s not unusual for them to be plodding on with a Sabbath-tinged riff, only to stop and indulge their inner Iron Maiden. Magic Circle is a band that you can count on to mix things up. Several songs, including “Departed Souls” and “Valley of the Lepers,” follow this recipe. The album begins to unfold in an unexpected, but welcome way on the fourth song, “A Day Will Dawn Without Nightmares.” After a spacey intro, the song floats into an exotic, colorful melody with tablas and a retro-organ riff. Radigan croons about “haunting shadows,” a “glowing eventide” and “silhouetted memories.” It’s a very fitting divider for the album, which then becomes more progressive and a little less doomy, evoking Deep Purple more than Black Sabbath. Never to have or to want. And I hold back the hands of time. For an album about death, Departed Souls leaves the listener feeling peaceful and uplifted.